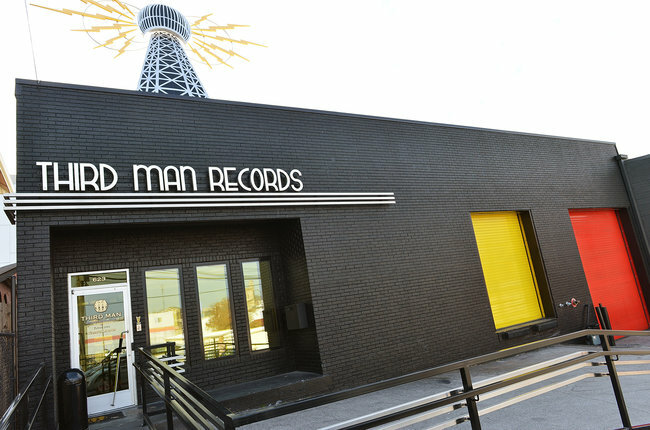 Third Man Records, the independent company owned by Jack White, laid off 7 staffers in its Nashville office last week. Read HERE for details. Gibson Guitars is sniffing around the bankruptcy topic. Sales are down, the cost of rosewood, a necessary component for guitar-making, has skyrocketed, and, according to students and fans of Gibson, the quality of the guitars overall has gone down while pricing has gone up. That’s never a good formula for success. Toys R Us, which used to be king of all things kid-related, is done. In its heyday, Toys R Us was a top retailer of not just toys, but video games, home video content (children’s movies and direct-to-video titles), and CDs. What can we learn from the Toys R Us failure? “‘It did not take care of that store base though, neither pruning stores that weren’t making money, nor putting resources toward those that were. “It also missed opportunities to make its stores nicer, cleaner and a destination for events. Toys R Us’ failure to translate the joy of toys into something more tangible in its stores was one of its biggest mistakes. It’s always important to see what companies do wrong so you can learn from their mistakes. Remember that a big company can serve as an analogy for yourself; if Toys R Us isn’t listening to its audience, are you, as an employee, listening to your boss or those below you? Is your band listening to what your audience says about you on social media? Do you hear what they’re calling out to you in a concert? There are lessons here. It’s up to us to figure them out and make ourselves better as a result. 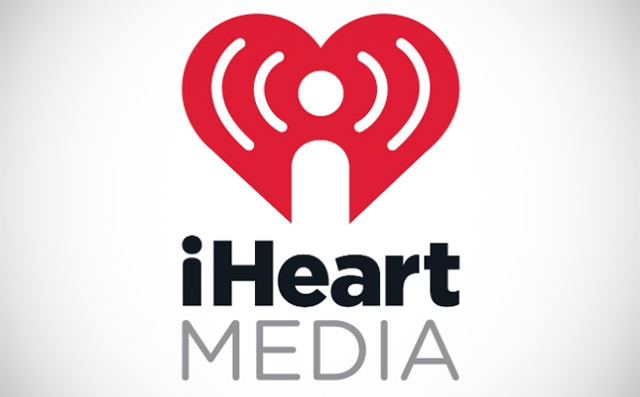 iHeart Media Files For Bankruptcy – What Does This Mean? A bunch of you, fine readers, sent in links about this over the past week. For those who don’t know, iHeartMedia is the nation’s largest owner of terrestrial radio stations. iHeart also includes the iHeart Radio app and runs a large billboard business (Clear Channel Outdoor Holdings). It has owed money to creditors for years. How much? It was over $20 billion. That’s billion with a B. The keyword above is “was.” iHeart was able to restructure its crazy-big debt last week and cut what they owe in half. Whew! They’re only on the hook for $10 billion, with a B, now. What does iHeart still owe some companies that interest you? The companies above are called “unsecured creditors.” This means that if iHeart defaults on the money they owe to these companies, the companies are out of luck, thanks to the Chapter 11 filing. However, since iHeart needs these companies to run its business, they can feel fairly certain that at some point, they’ll get their money. There’s a lot to digest in this article. You should definitely read it to fully understand this part of the business. Plus, iHeart is a huge driver of music sales and streams. Radio matters. Don’t forget that.